Brave Combat Federation is going into new territory in 2019. The organization announced last week its first plans for the new year, and they include a maiden trip to the Philippines, home of bantamweight champion Stephen Loman. 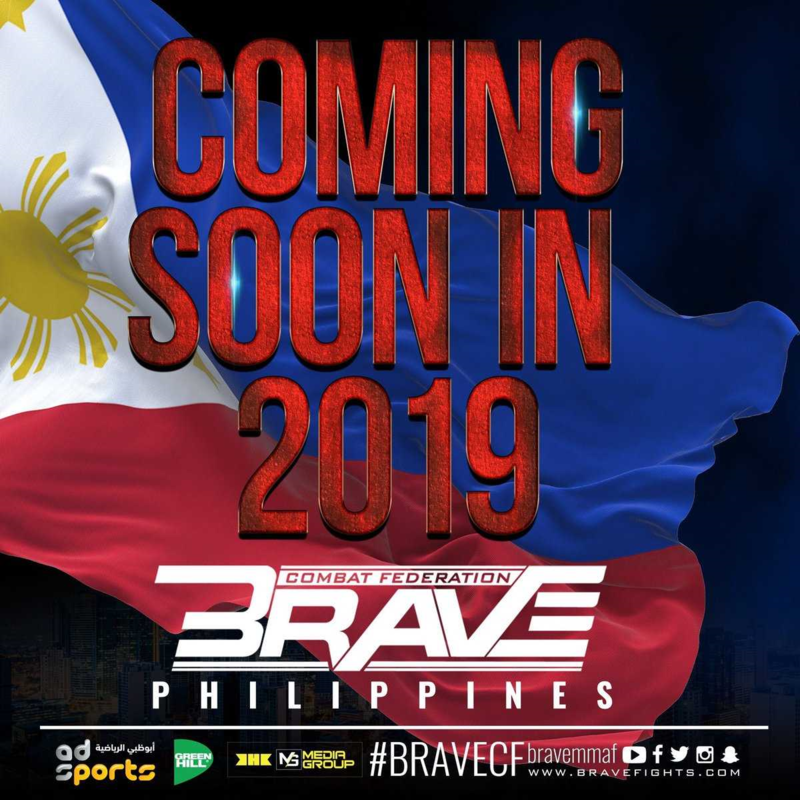 A date and place for the first-ever Brave event in the country have yet to be finalized. 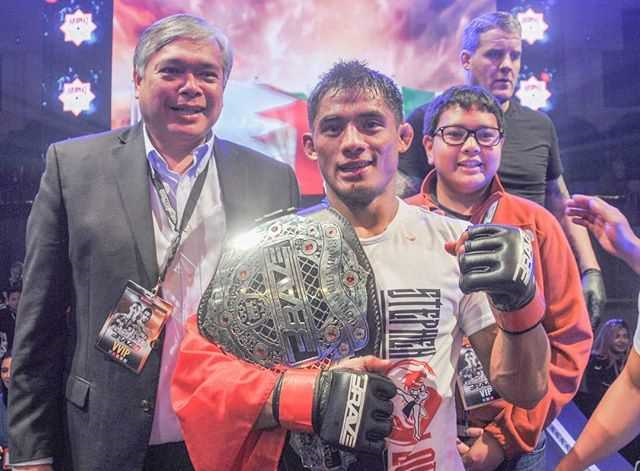 The Philippines debut for Brave Combat Federation has been discussed in the past, and the presence of His Excellency Alfonso Ver, ambassador for the country in Bahrain, at Brave 18 has fueled the rumors, which were confirmed by Brave president Mohammed Shahid. Aside from Loman, Brave is also home to other Filipino standouts in MMA, such as Jeremy Pacatiw, who holds the record for most Brave bouts by a fighter having fought seven times under Brave since its inception. The Philippines will become yet another country visited by Brave CF. During its two-year existence, the biggest MMA organization in the Middle East has traveled to 12 different countries: Bahrain, Brazil, United Arab Emirates, Kazakhstan, India, Mexico, Jordan, Indonesia, Northern Ireland, Morocco, Colombia, and Pakistan. The promotion will also land in South Africa and Saudi Arabia for the first time before the year’s end.